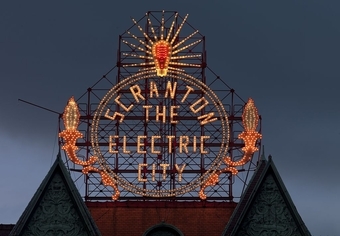 4 The Office believes in supporting Scranton local businesses, non-profits and our local communities. 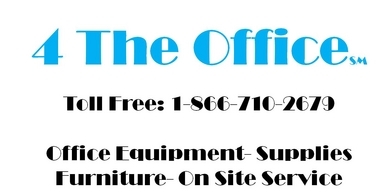 Our webpage has thousands of new visitors per month in your area that may see your information. If you would like to have your small local business, non-profit organization or community focused organization located on our town webpage for FREE, contact us for details. Marley’s Mission is a non-profit organization that provides equine-based therapy free of charge to children, and their families, who have experienced trauma. Equine-Assisted Psychotherapy (EAP) has shown evidenced-based efficacy in patients who have experience abuse and now suffer with depression, anxiety and other symptoms as a result of abuse. Research and observational findings have shown EAP yields a variety of psychotherapeutic benefits such as: confidence; self-efficacy; self-concept; communication; anxiety reduction, and most importantly… trust.